When fillings are required, many people think of the traditional silver-coloured amalgam fillings. 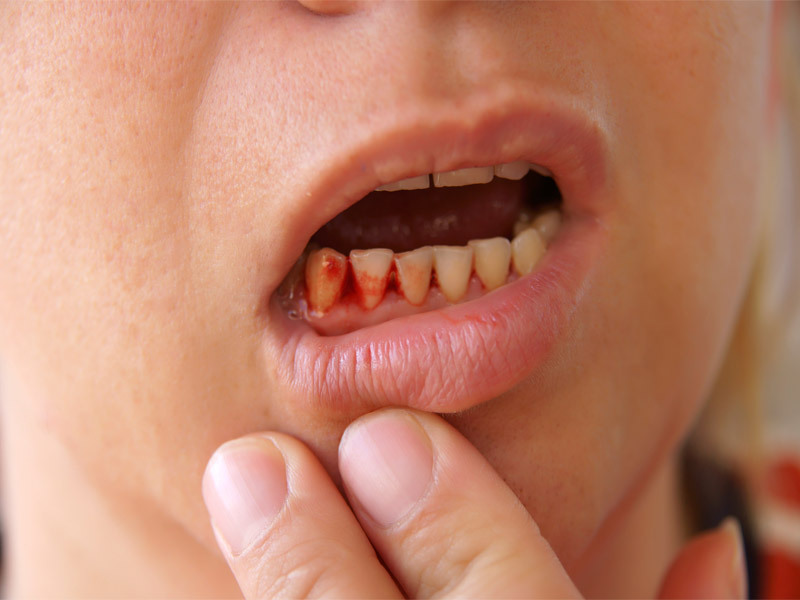 They are often very obvious and an unwanted sign that your teeth have required treatment, suggesting all may not be well in your mouth. This is the last signal that many people want to give. It is likely that, at some point, most people will need at least one filling. However, this no longer means an unattractive dark mark in your mouth. In modern dentistry, it is possible to choose a much more natural-looking alternative: a composite or tooth-coloured filling which looks ‘exactly’ like your tooth with added character. 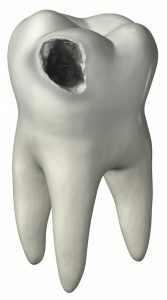 Fitting a tooth-coloured filling is much the same as fitting a traditional amalgam mercury filling. 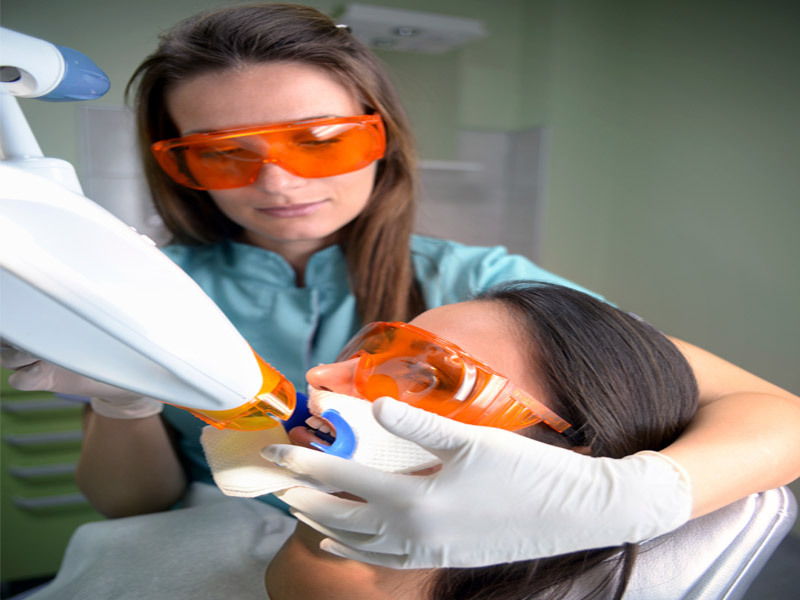 The dentist cleans the area, removing any decay, before placing the material in the space and smoothing it off to ensure an easy bite for the patients. It is then set using a light before being finished with trimming and polishing. 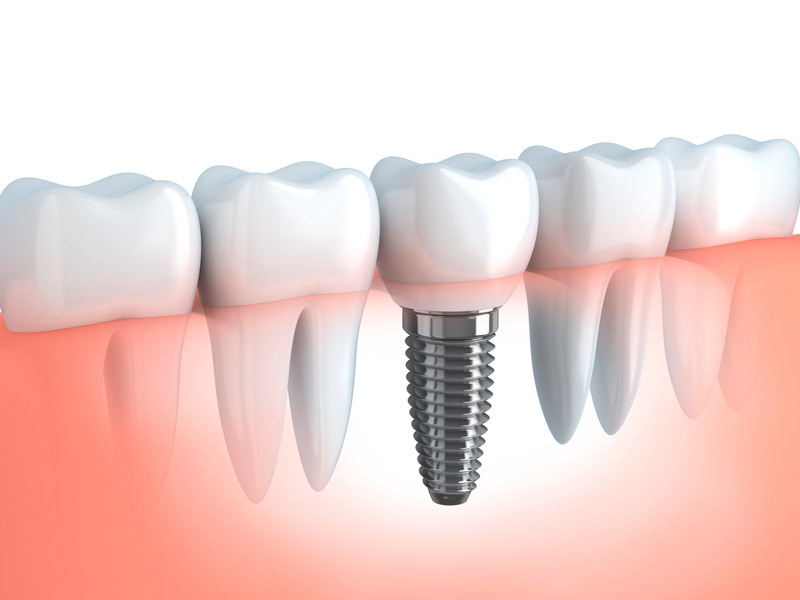 It is all carried out under local anaesthetics and the final results are just amazing. You probably won’t be be able to tell where the filling is! There are advantages and disadvantages of tooth-coloured fillings compared to traditional silver amalgam fillings, and in some cases a tooth-coloured filling will not be suitable. However, if you do have a tooth-coloured filling, advances in the materials used mean that you can now expect it to be long-lasting and successful without the need of mercury in your mouth! If you have old amalgam fillings and would like to replace them with tooth-coloured fillings, your dentist will advise on the exact costs based on size of your old fillings. To book your consultation or to get more information then call our friendly team on 01695 627617 or simply fill out the contact us form.